If you are planning to attend the October 2016 HAFLA Aramco Annuitants Reunion scheduled for Monterey, California, and if you are a Clint Eastwood fan, and if you are also a fan of Roberta Flack's hit song, "First Time Ever I Saw Your Face," then you'll want to make sure to register well in advance for the Movie Location Tour being planned as part of the gathering's activities. 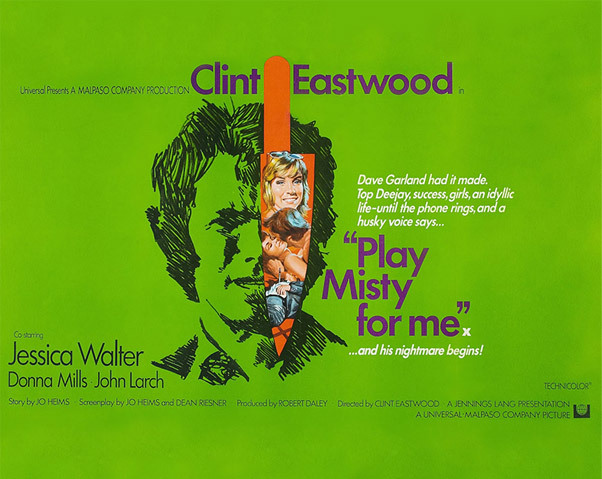 In the 1971 drama "Play Misty for Me," Eastwood stars as a disc jockey at a Monterey jazz music radio station with a female fan who phones in regularly to request that he play the Erroll Garner classic, "Misty." 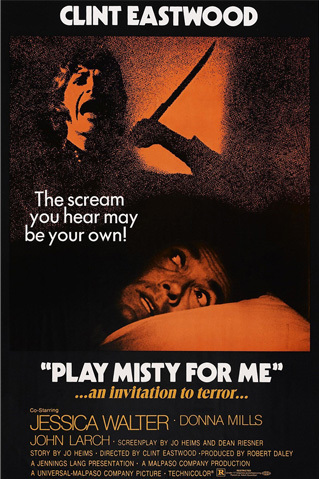 "Play 'Misty' for me" is her signature line, hence the movie's title. The movie is an intense thriller and was shot in the Monterey area. On the Movie Location Tour you will visit some of the iconic sites where "Play Misty for Me" was filmed. But that's not all. Organizers promise that, on a tour to filming sites in Monterey, Pacific Grove, and Pebble Beach you'll visit locations where films starring Marilyn Monroe, Edward G. Robinson, Elizabeth Taylor, Marlon Brando, and Tom Hanks were shot. 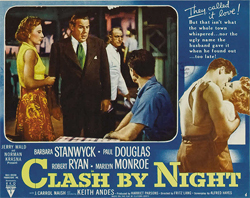 CLASH BY NIGHT – a 1952 film noir-style drama directed by Fritz Lang and starring, among others, Marilyn Monroe. The mention of Monroe's name be tour organizers has me stymied. "Clash by Night" is the only Monroe film I have been able to identify that was shot in the Monterey area. Maybe I'll be surprised when I take the tour to find out the true identity of the movie in question. 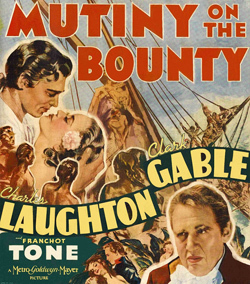 MUTINY ON THE BOUNTY – This 1935 version of this Charles Nordhoff/James Norman Hall novel drama stars a dashing young Clark Gable and is considered by film critics to be the best cinematic treatment of the mutiny. Gable plays the role of Fletcher Christian. In other film versions of the tale, Errol Flynn, Marlon Brando, and Mel Gibson have played Christian. Who's your favorite Fletcher Christian? Clark Gable gets my vote every time. 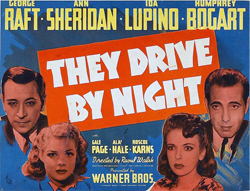 THEY DRIVE BY NIGHT – is a 1940 film noir crime drama starring George Raft, Ann Sheridan, Ida Lupino, and Humphrey Bogart. Again, I'll be anxious to see if my guess is correct. 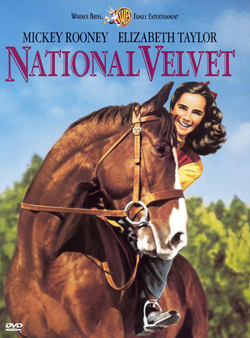 NATIONAL VELVET – Shot in 1944, this film stars Mickey Rooney and a young Elizabeth Taylor. It is considered one of the iconic American films of all time. 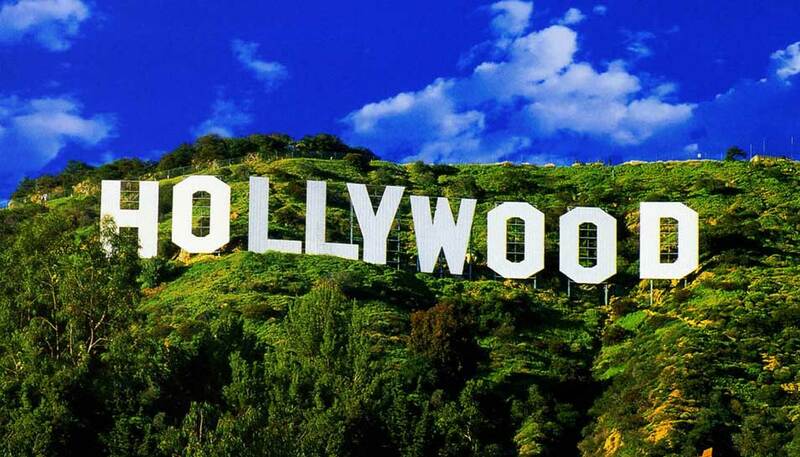 I've not yet identified films shot in the area starring Edward G. Robinson and Tom Hanks. Guess that means I'll have to take the tour. I hope that some of you will join me.